Westchester Area School was established in 1972 with a student body of fifty students and two teachers. Today the enrollment is over one hundred students instructed by administration, faculty and dedicated staff. The gym has been an integral part of the Westchester Area School and the community. 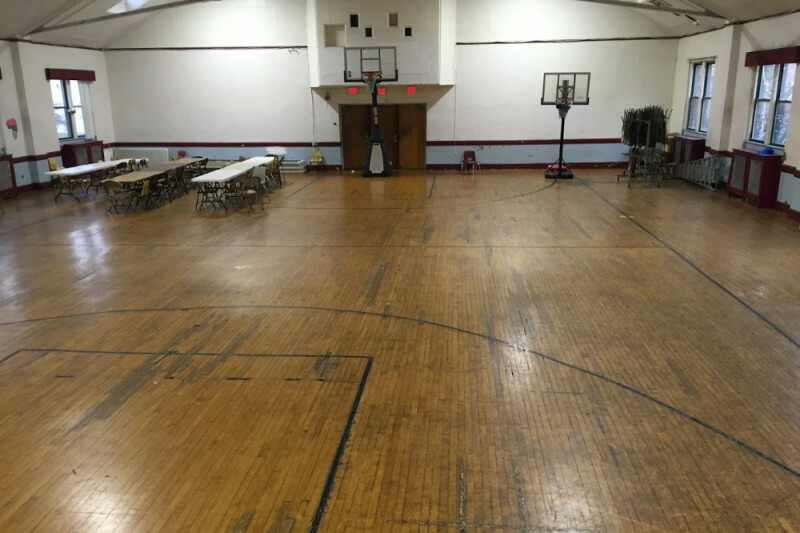 It's used for gym class for the students, athletic events for our teams and hosts many events such as Holidays concerts, fundraisers and youth group events. They gym is also used for many league tournaments and is vital for both basketball leagues because of the lack of adequate gyms in our conferences. Over the years the gym floor has run into disrepair. Cracks are forming by the doors. The floor is getting discolored with dirt and the lines in the gym floor are popping up. We have a few areas in the floor with patches due to damage. We've tried several attempts to clean and make repairs with not much success. We need to help raise funds for a new gym floor. We've received estimates that total 90,000. This is the cost for a new floor and to remove and replace the stands on the floor. By getting a new gym floor everyone at the Westchester Area School and Community will be able to benefit from it. Your donation is truly appreciated! God Bless you and your family!